We’ve already brought you 20 of the best deals you can find this Black Friday over on Amazon, but with this, we’ll share what we think are some of the best deals you can find over on Best Buy. 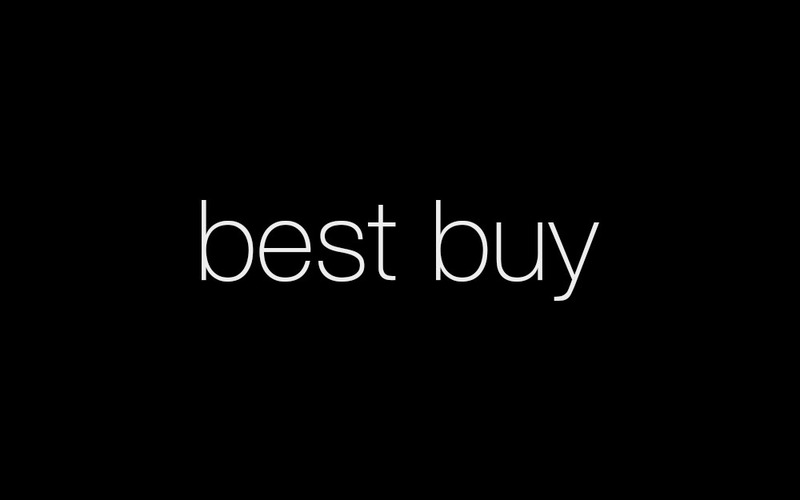 Just to name a few, Best Buy has deals on various Moto Mods for compatible Motorola phones, a Philips Hue starter kit, Ring video doorbell, the new Gear Sport from Samsung, as well as savings to be had on Chromebooks. Don’t forget anyone on your shopping list! Shop all Best Buy Black Friday deals.